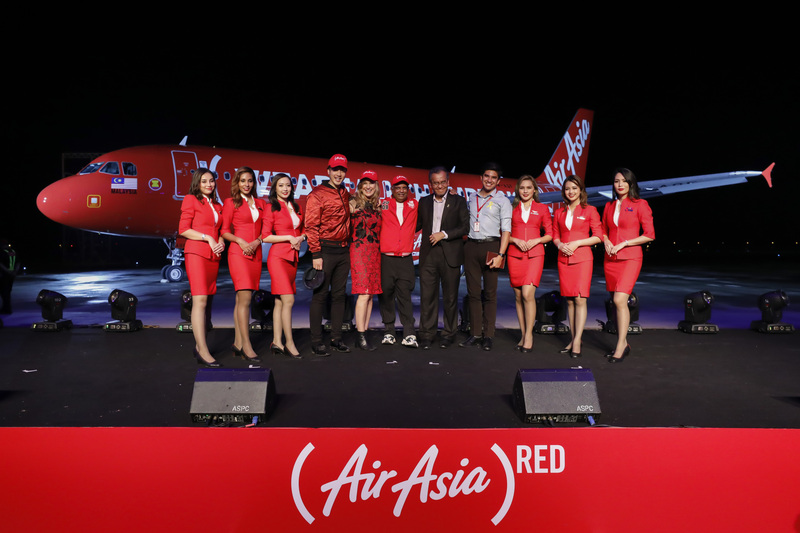 AirAsia is proud to announce their partnership with (RED) in support of the Global Fund to fight AIDS in ASEAN. The funds generated from the (AirAsia)RED partnership will go directly to the Global Fund to support HIV/AIDS programmes in Asean, home to nearly 1.8 million people living with HIV. For every seat sold on airasia.com and the AirAsia mobile app during the 24-hour period, AirAsia will donate 20 US cents, enough to buy one day's worth of live-saving antiretroviral treatment for someone living with HIV. 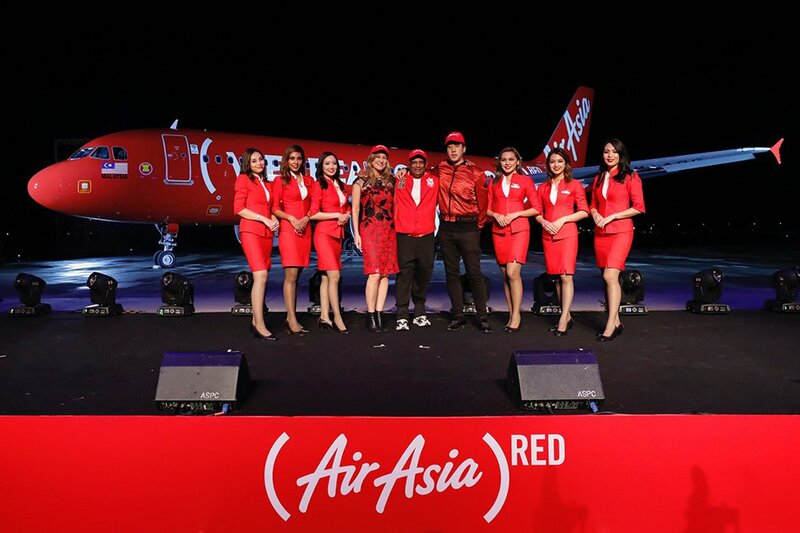 In addition, AirAsia and (RED) will be collaborating with leading global Asian music label 88rising to launch a new Asean music and arts festival in 2019 in order to drive positivity as well as awareness of HIV/AIDS in the region. Dates, location and lineup will be announced at a later date. The partnership was announced at the unveiling of a special (WEAREALLCHAMPIONS)RED livery at Sepang Aircraft Engineering (SAE). Guests were treated to a live performance by LA-based rapper Dumbfoundead, an 88rising collaborator who performed at their recent Head in the Clouds festival in the US. The event was attended by Malaysian Health Minister Datuk Seri Dr Dzulkefly Ahmad, Malaysian Youth & Sports Minister Syed Saddiq Syed Abdul Rahman, Malaysian AIDS Foundation (MAF) Malaysian Business Consortium on HIV/AIDS Manager Dr Rethish Raghu, MAF Advocacy Manager Dayana Omar, (RED) CEO Deborah Dugan, 88rising Founder & CEO Sean Miyashiro, AirAsia Group CEO Tan Sri Tony Fernandes and AirAsia Group Head of Branding Rudy Khaw, among others.